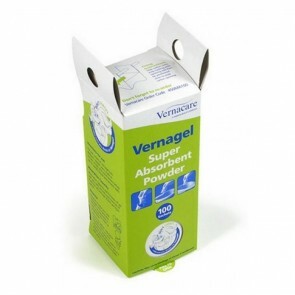 Clean up incontinence spillages quickly and hygienically with our range of body spill kits, absorbent granules and powders and spill wipes. 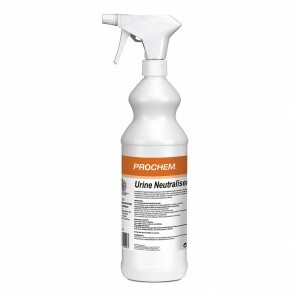 Incontinence leakages and spillages are part of the condition. Whatever type or level of incontinence you suffer from, the odd accidental leak will happen and will have to be cleaned up. If you are a carer of someone with incontinence, then you will know how important it is to clean the spillage up as quickly as possible. 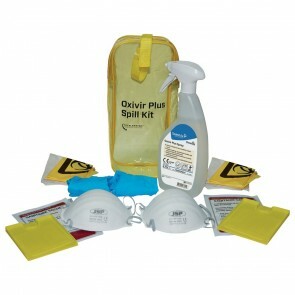 Our range of spill kits will enable you to take care of the problem with the minimum amount of fuss. The spill kits come in a range of different products. 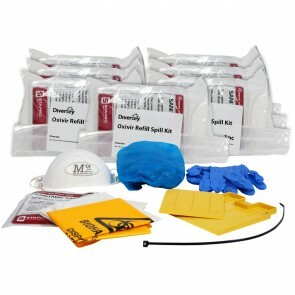 Body spillage kits: An all in one product that combines various products such as Disposable gloves, face masks, plastic scrapers, a bio-hazard bag, spray bottle, absorbent granules, paper towels, an apron, and disposable foot gloves. Refills are available for this product. 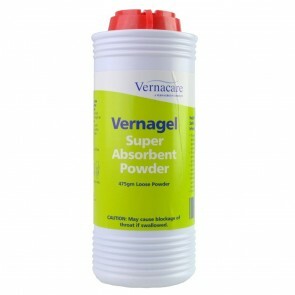 Absorbent granules and powders: A range of products to deal with vomit, urine and faecal spillages. 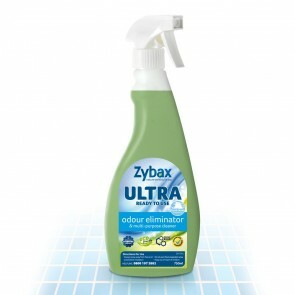 The Absorbent, granules, powders, and wipes will quickly naturalise the spillage and turn it from a wet liquid into a gel that can be cleaned up safely. 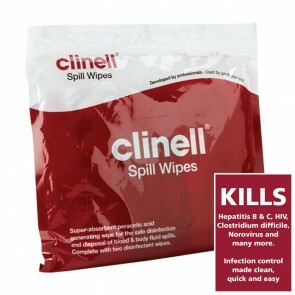 Spill wipes kit: An absorbent wipe that soaks up the spillage and comes with its own disposable bag. Our range of spill kits will help you or a carer in dealing with those accidental leaks and spillages from both bladder and bowel incontinence.